For a co-worker, friend, neighbor, or someone extra special, this Valentine ensemble is sure to please. The heart-shaped pocket, filled with a cute little bookmark, and perhaps a gift card, make a great treat to hand-deliver or it can be left in a place to be discovered by the recipient. Either way, it will brighten someone’s day! 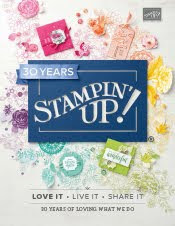 Don’t forget to sign the over sized greeting card, which coordinates perfectly with the ensemble! 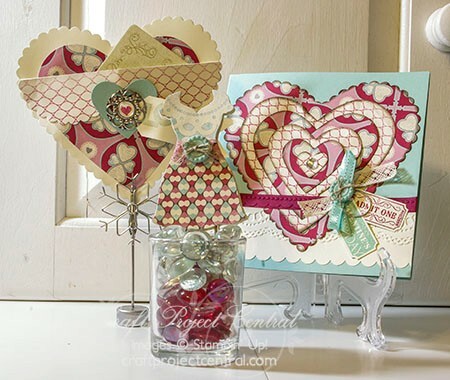 This pretty set was made by Regina Andari, and you can get the details for her tutorial over at Craft Project Central.